Keep an eye out for sales and specials! 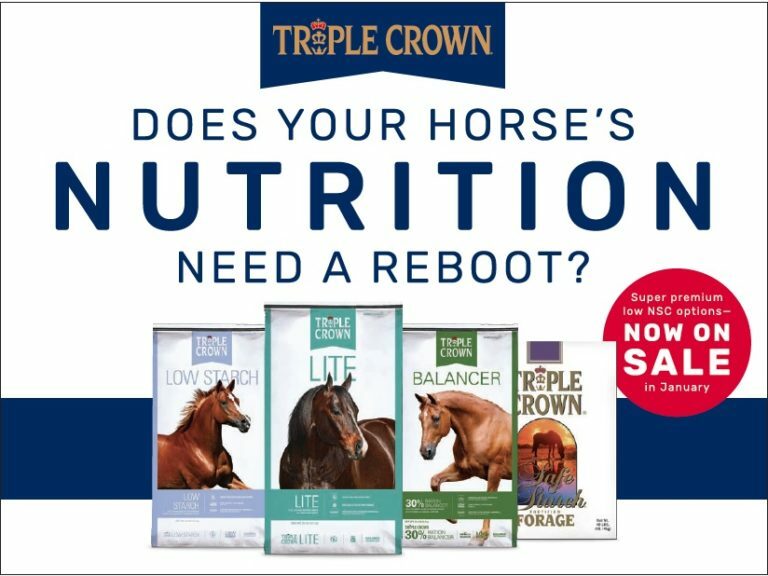 Save $2 on Triple Crown Low Starch, Lite or 30% Ration Balancer and save $1 on Triple Crown Safe Starch Forage! "We have been purchasing hay, poultry feed, and other supplies from Pete and Sandy since 2001 and have been thoroughly delighted in the products we've purchased and the sincerely friendly and attentive service we receive from everybody involved. ​They stand behind what they do 100% without exception. It's a bit of a drive for us from the east county, but worth it in every way. I expect to do business with Westlyn Feed for as long as we have animals."